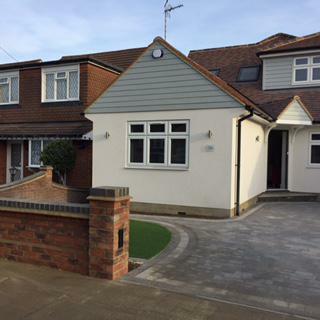 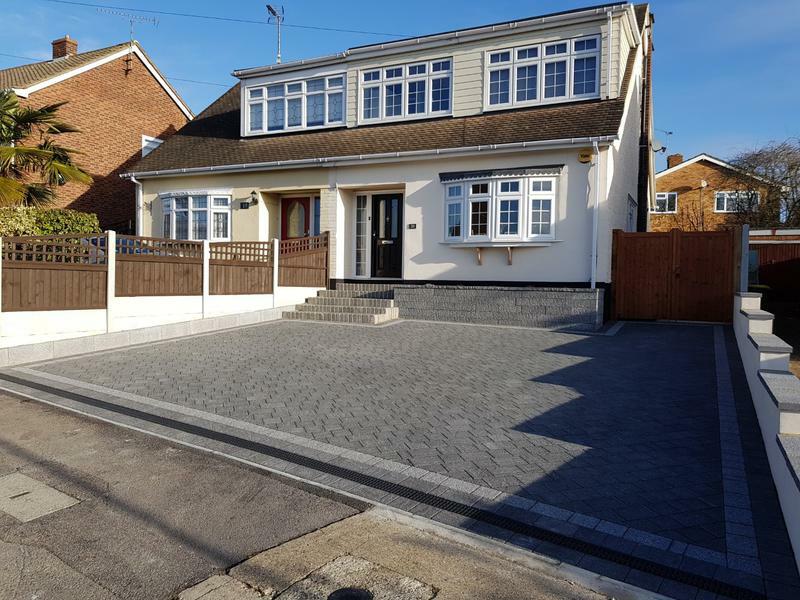 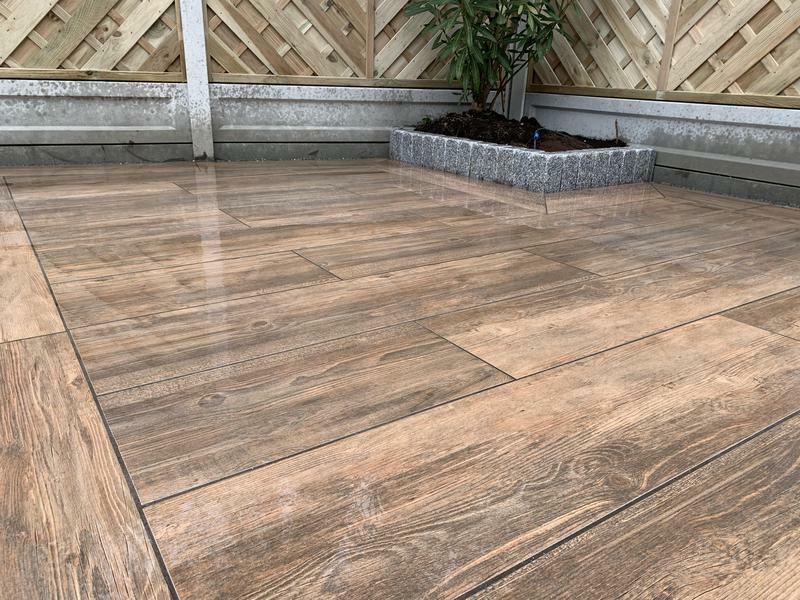 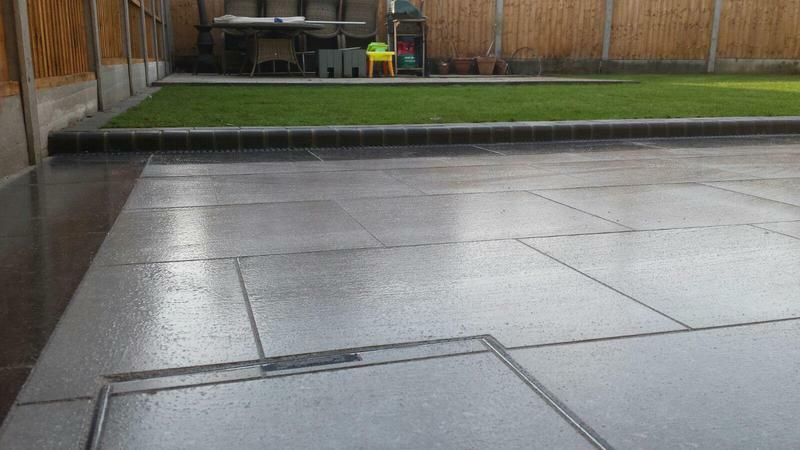 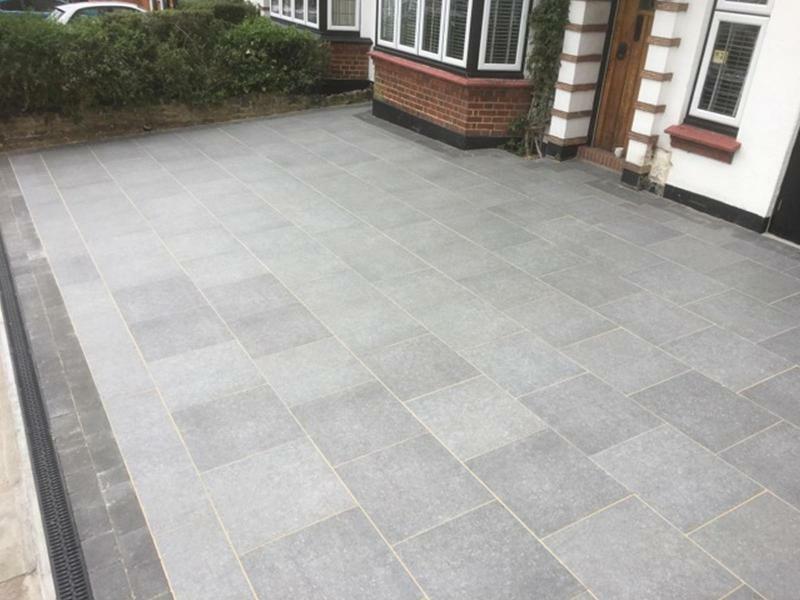 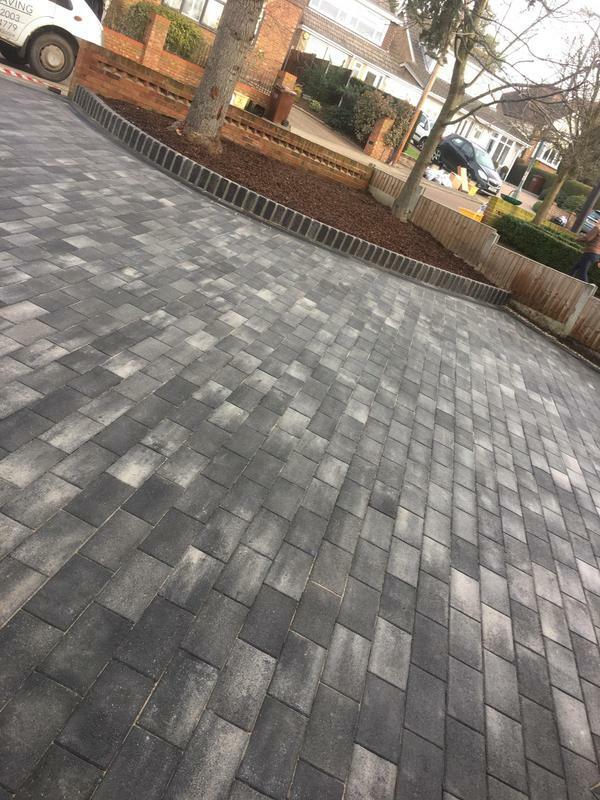 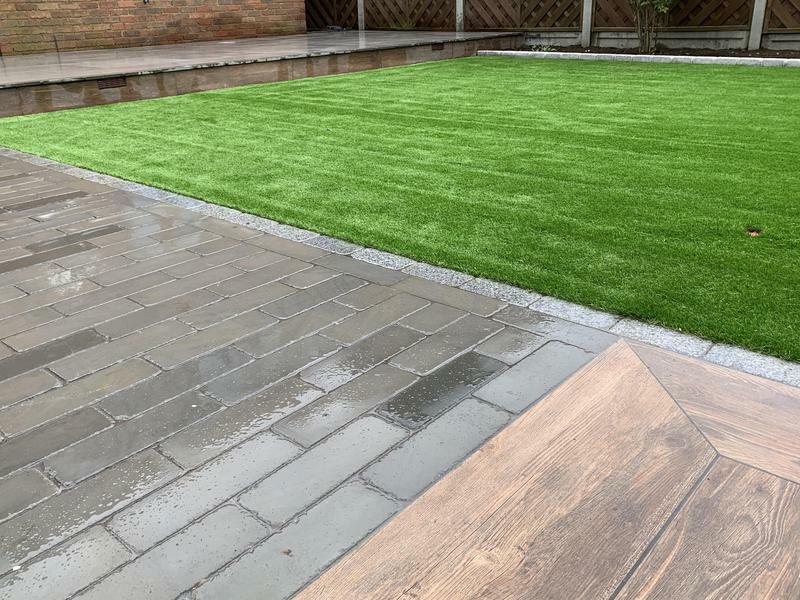 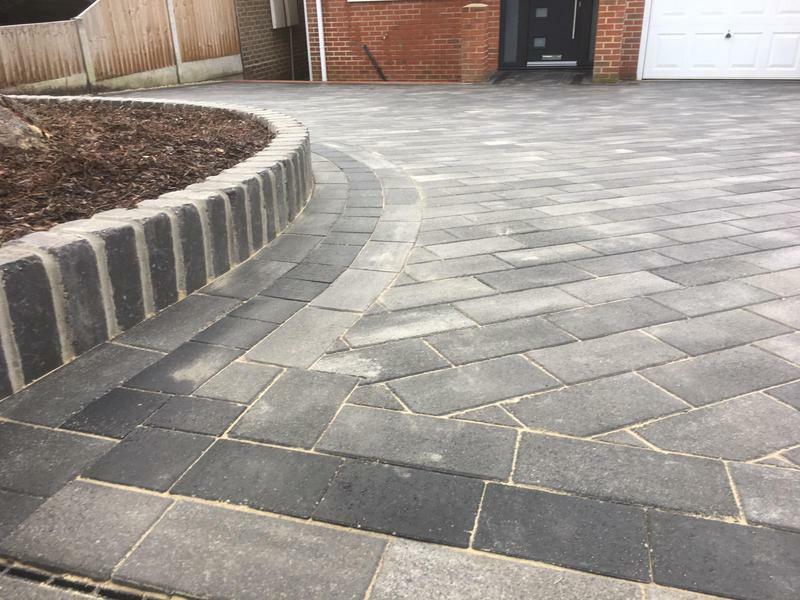 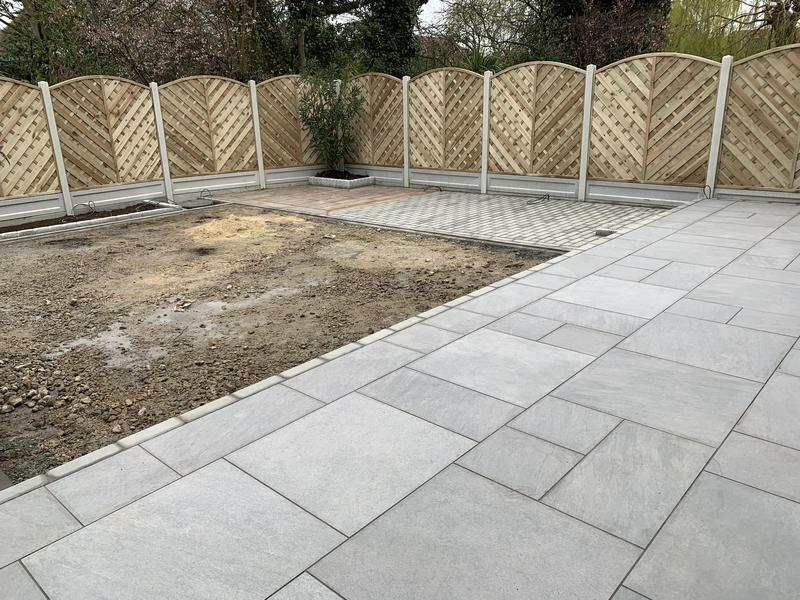 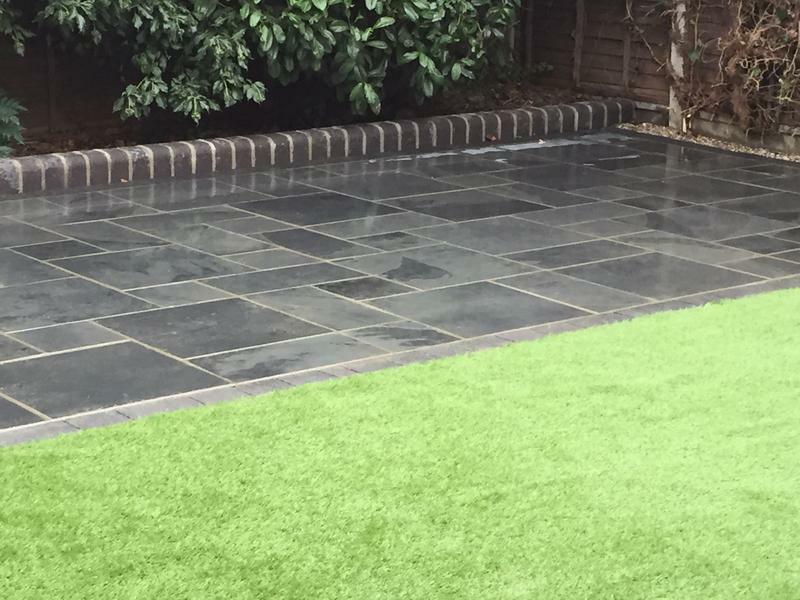 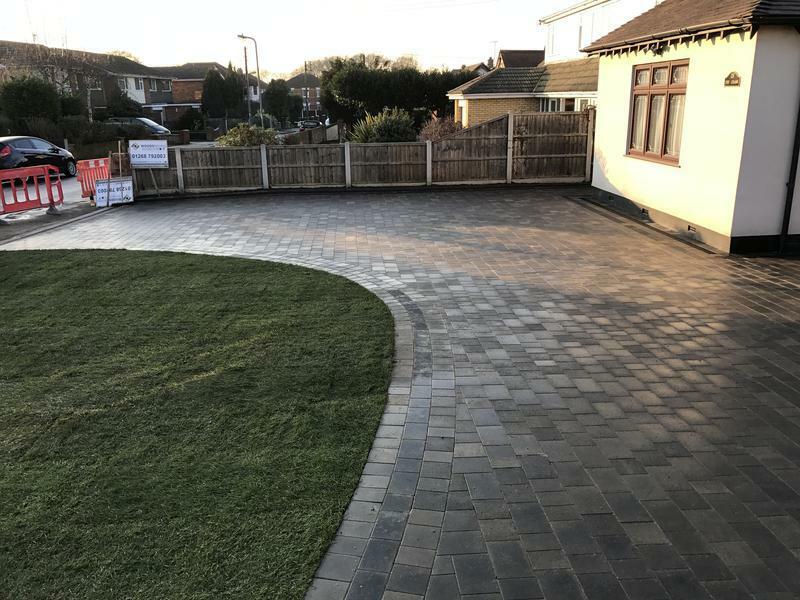 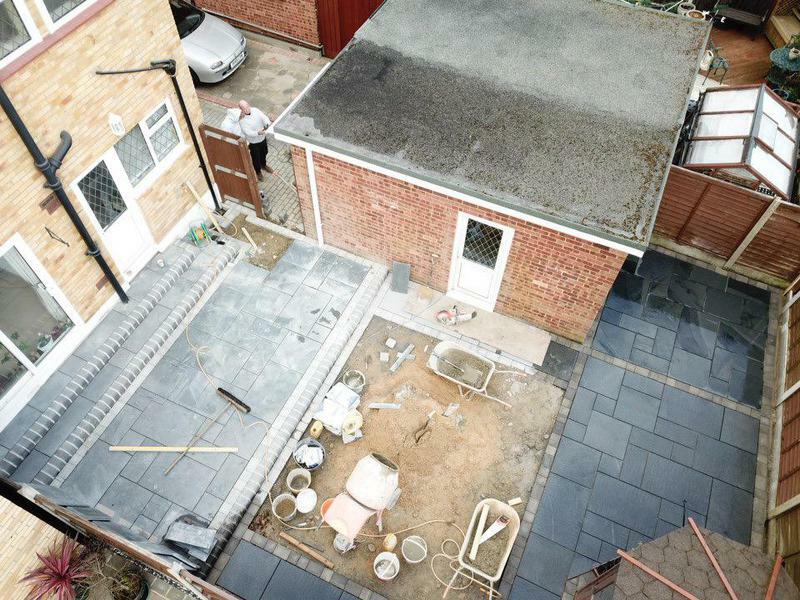 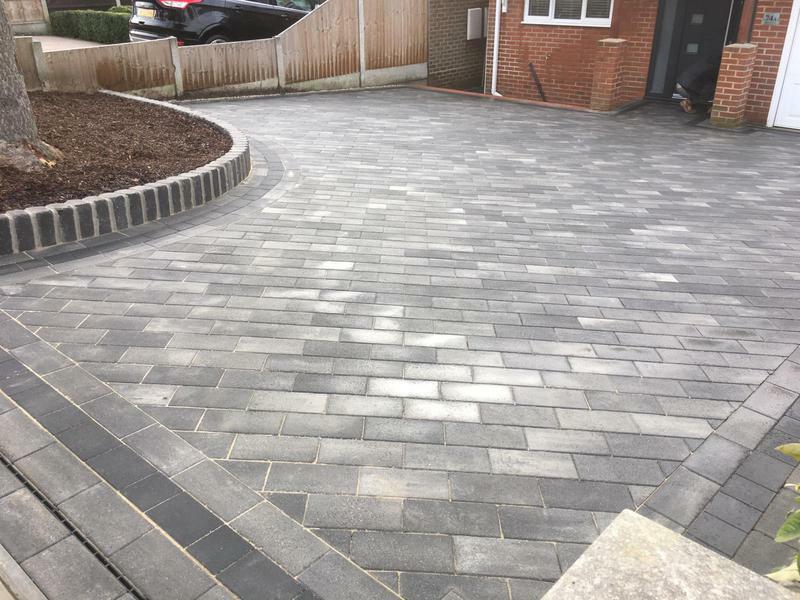 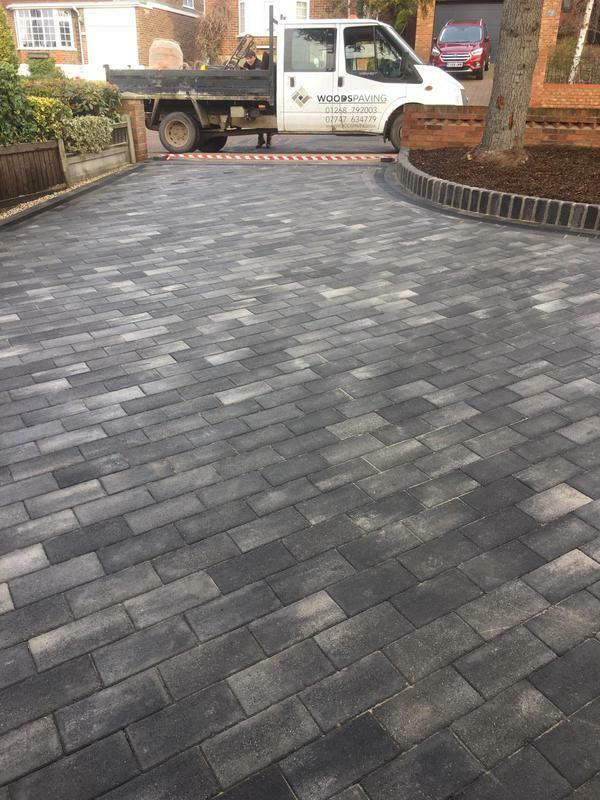 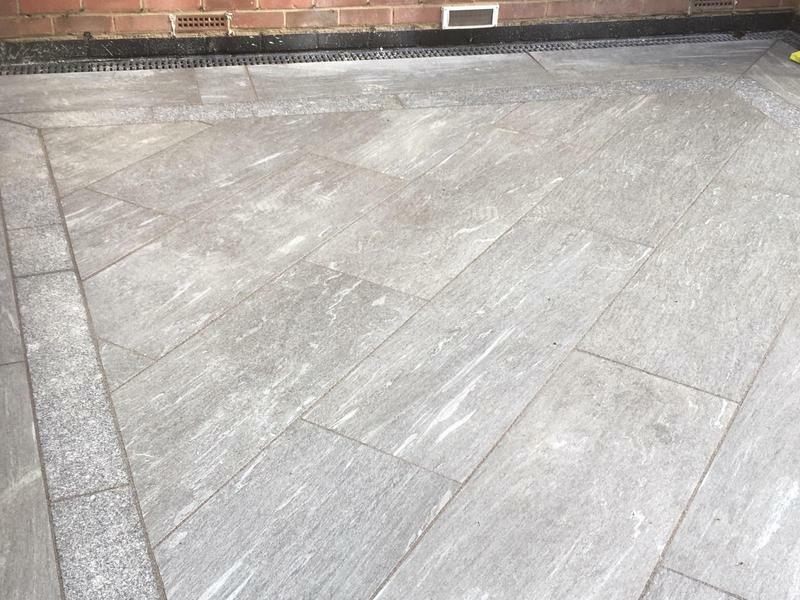 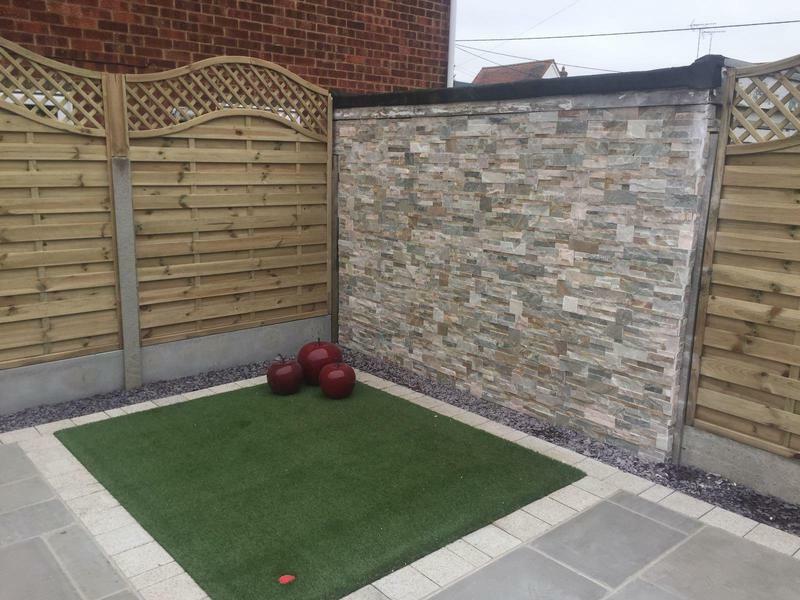 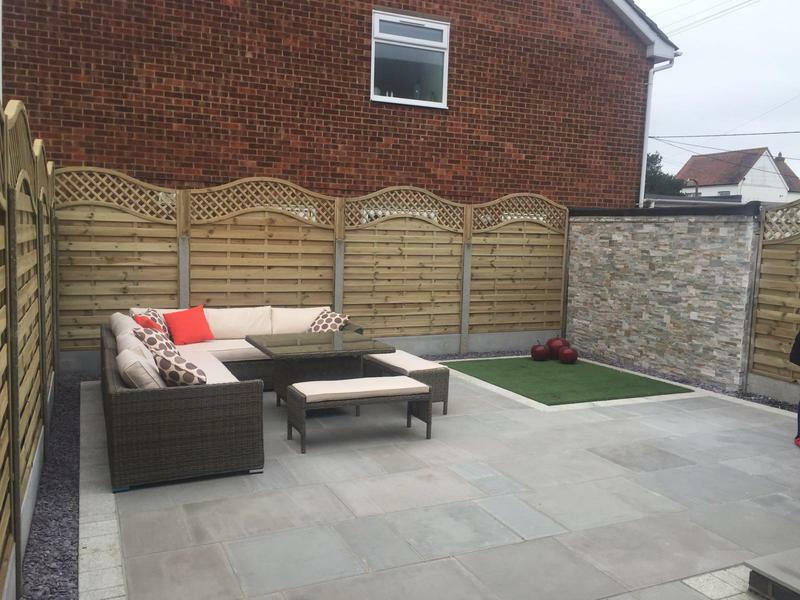 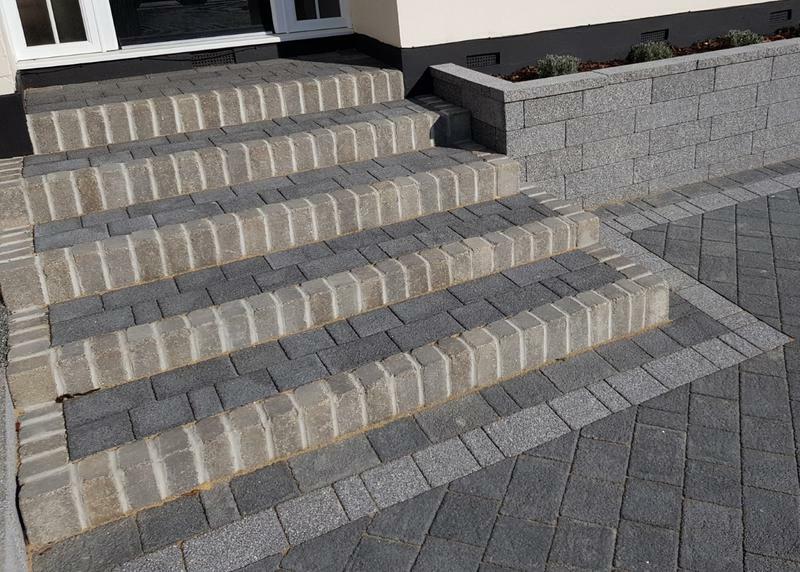 Woods Paving of Benfleet has won a national award in recognition of its teams outstanding commitment to customer excellence in the delivery of patio and driveway installations. 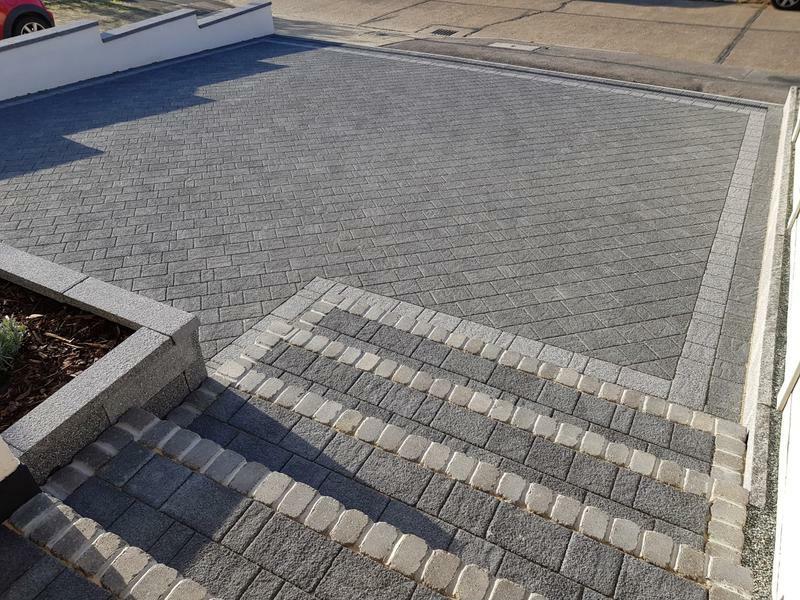 We were selected for this award by independent judges following a national line up of the countrys best. 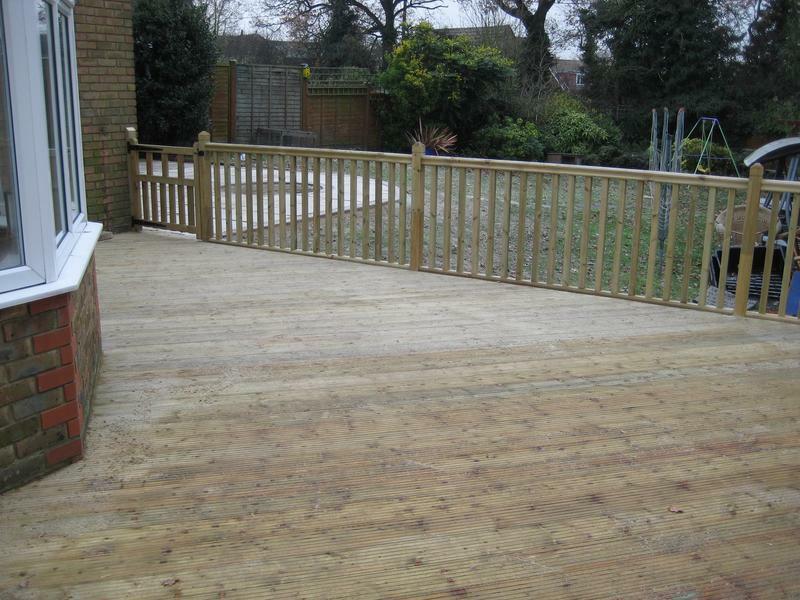 Please see www.woodspaving.co.uk for full details. 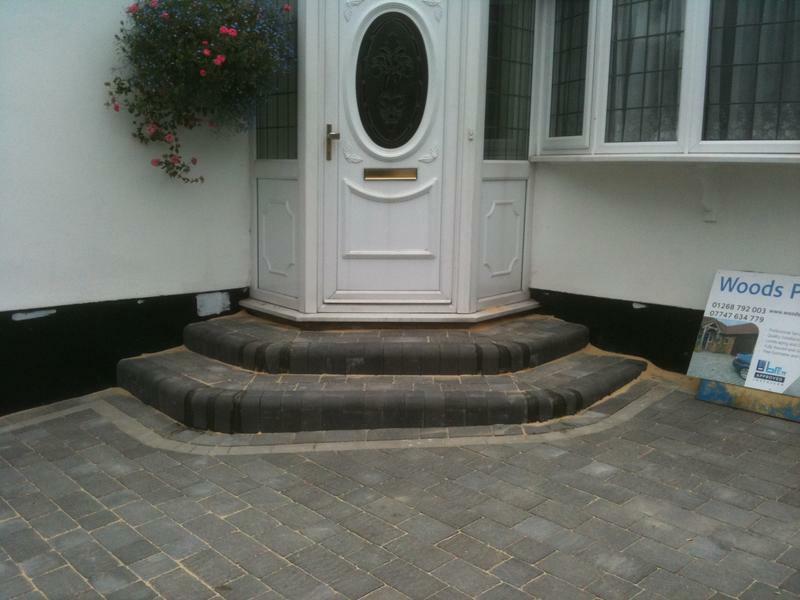 So whether it's guidance on the sizes and laying patterns, to achieve a formal or random look, suggestions as to what colours will best complement or contrast with the surroundings or ideas as to incorporating circles, octants, walling, edging or lighting into the design, we'll have the know how and the answers. 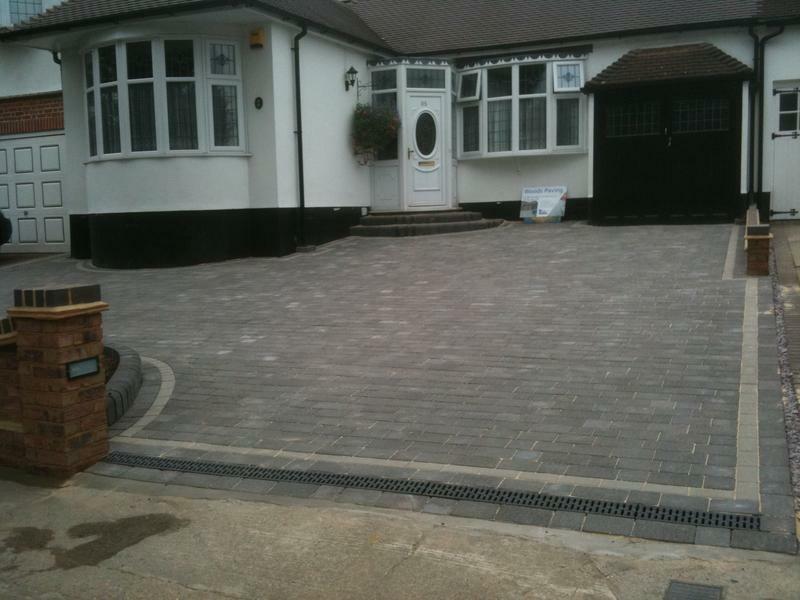 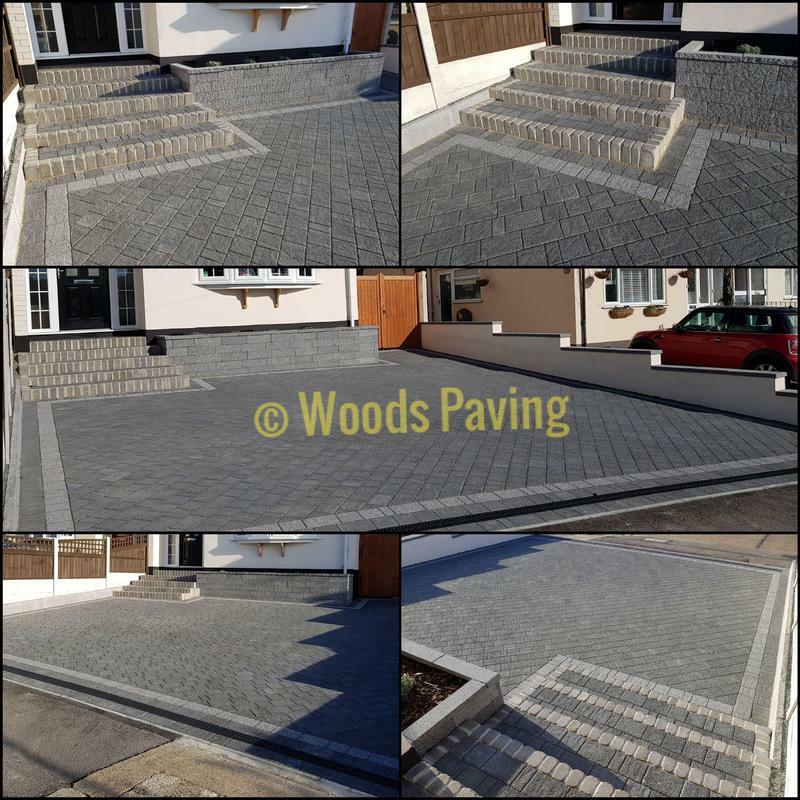 At Woods Paving we speacialise in block paving, driveways and patios, and all aspects of landscaping. 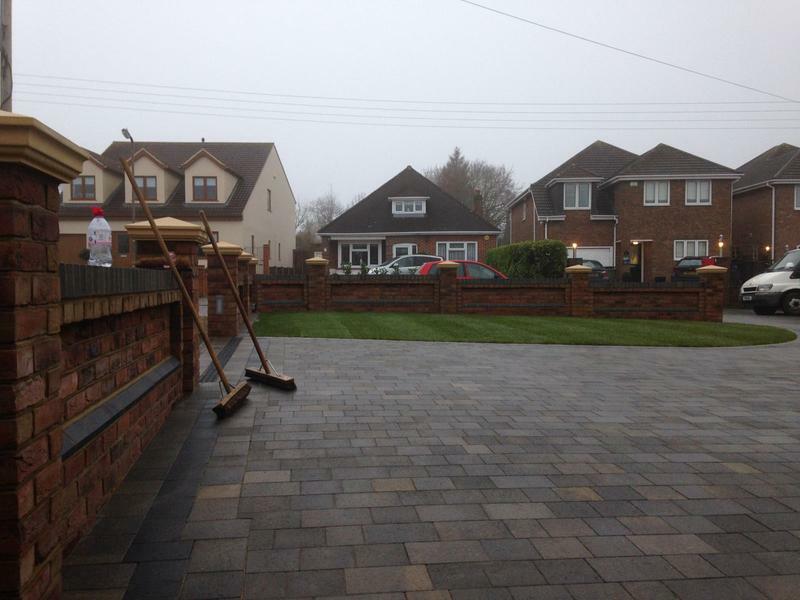 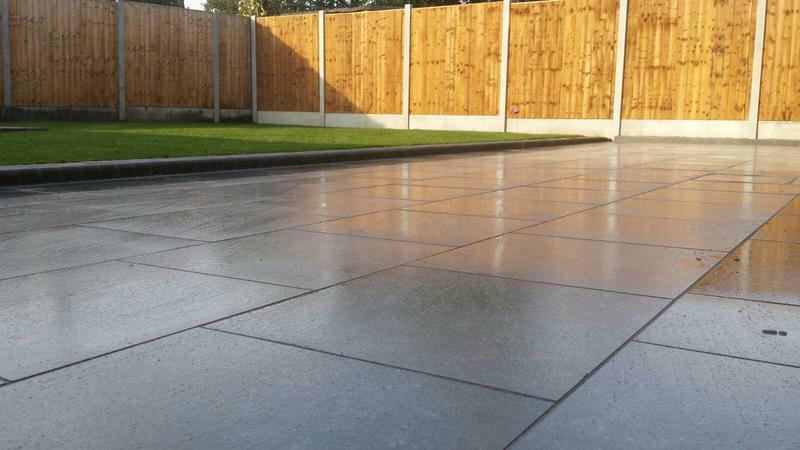 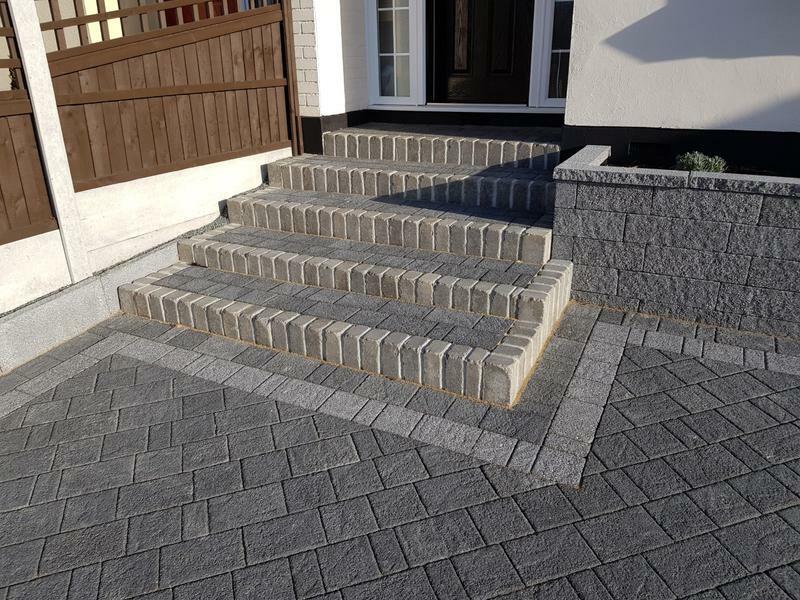 We can offer a full design service for both block paving and landscaping, including planting. 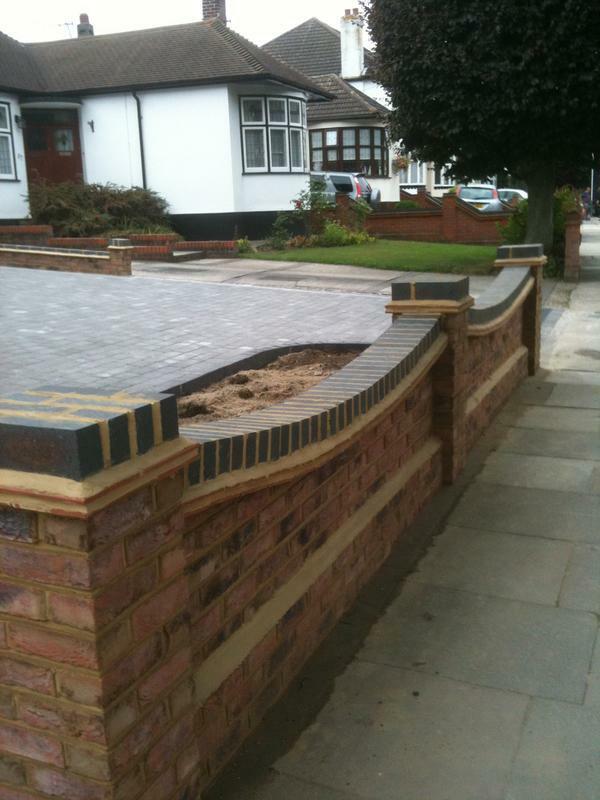 We dedicate ourselves to each individual project and only ever have one job running at any one time. 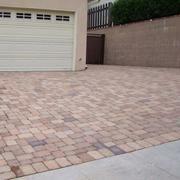 We offer helpful advice and free quotes and estimates. 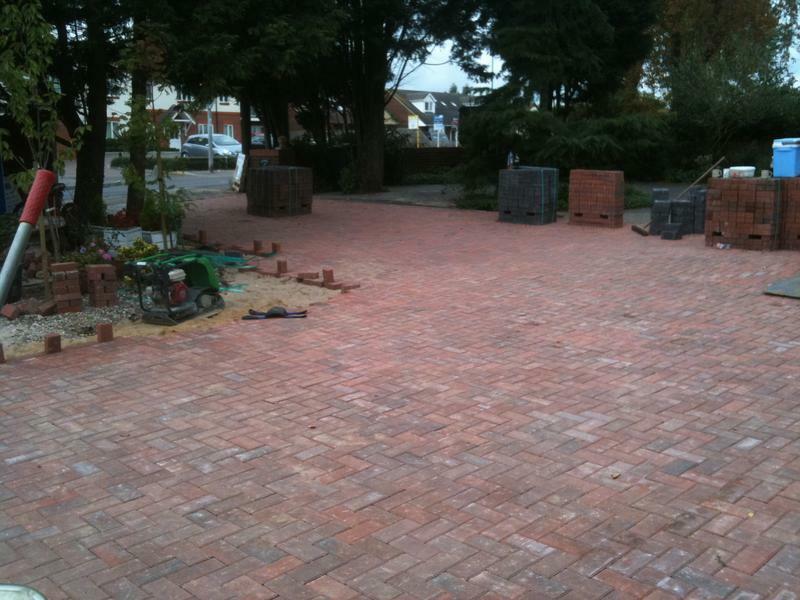 Woods Paving have many accreditations. 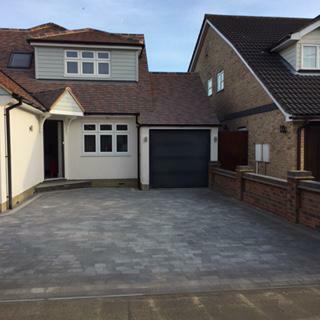 We are Trading standards approved and proud members of Trustatrader , checkatrade, Fair Trades, Trading Standards Buy with confidence, Goverment Trustmark and one of the very few Brett Premier approved installers and also have the goverment trustmark. 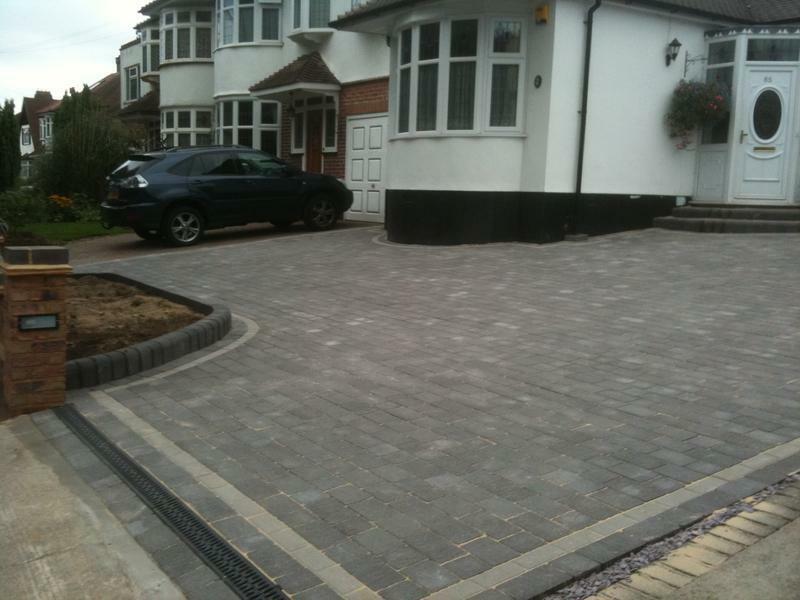 "Very pleased with the finished result. 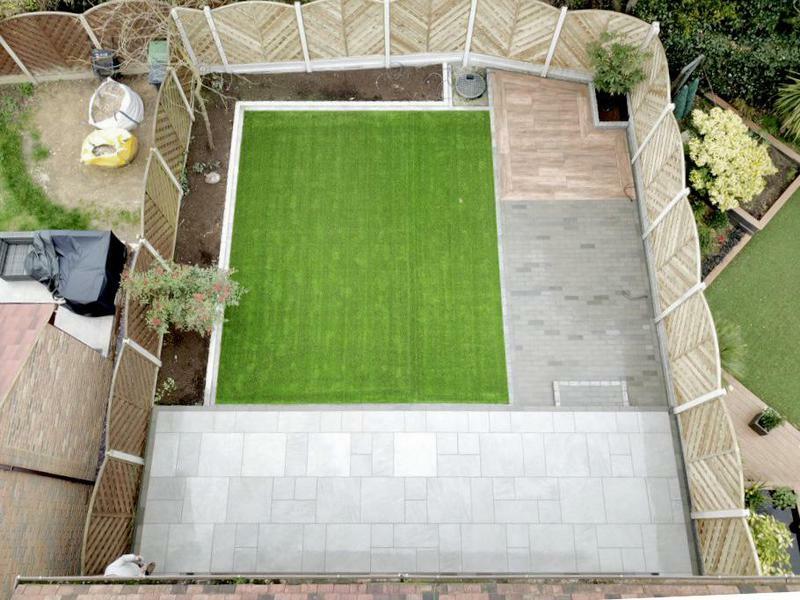 Would recommend to others." 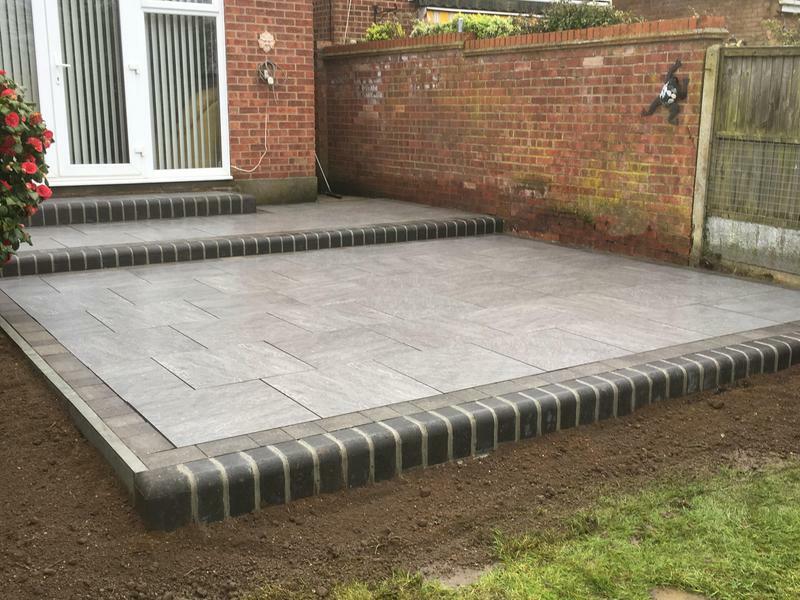 "Tidy and efficient throughout. 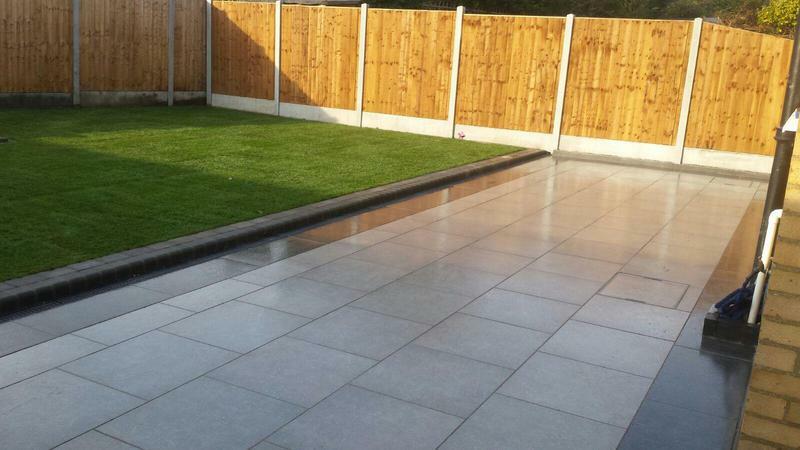 The staff were polite and the finished product was of a very high standard."